Slot machines have been around since the early 19th century, but they are sure not showing any signs of senility. Slot gaming actually managed to age like good wine – the machines have gone through numerous modifications, surviving several historical periods, and they’re still highly popular all over the world. People are crazy for spinning reels. There is no definite answer on why gamblers love slot machines, but most likely it’s because the games are very simple. There’s no need to spend years mastering them, because there’s nothing to master – you just pull the lever and watch – either win or lose. Online slot machines have made gambling even more exciting by incorporating interactive interfaces, colors, themes, characters and other elements that enhance your gambling experience. The paradox is that even though slot games are incredibly simple to play, their development is not. Online slot machine development is a real challenge that needs patience, time and a team of seasoned professionals. There is really no way to rush online slots development. It might seem like the most primitive game ever, but development can take anywhere from a few months up to a year. And you need about a dozen people to properly build it. The team usually involves game designers, project managers, server developers, front-end developers, game testers, graphic designers, animators, configurators and even a mathematician. The end goal is to create a unique, flawless and visually stunning game. There are 6 stages that developers usually have to go through in order to develop a new slot machine game. At this stage developers share ideas on storyline, themes, colors, characters, graphics, they also agree on the machine algorithm, and set up a goal. Research is a crucial component at this stage, because developers want to make sure they’re doing something original. There’s no point in making a Simpsons-themed slot game, if somebody had already done it many times, and incorporated Homer Simpson as the main character. It could be better to follow certain contemporary TV show or movie trends. 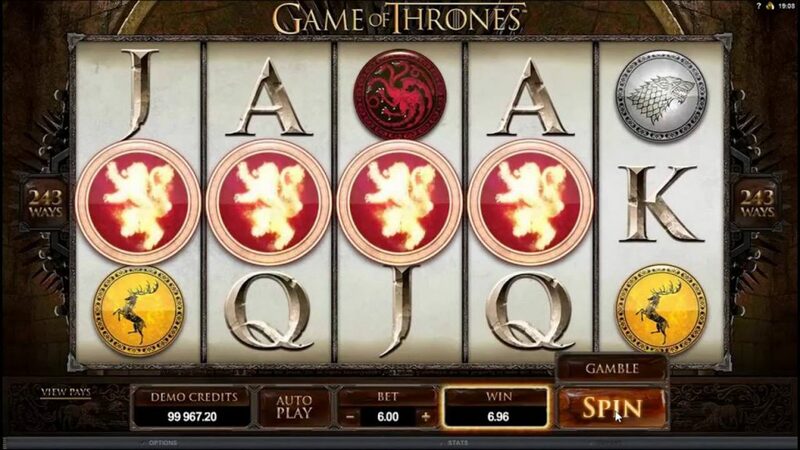 How about a Games of Thrones slot game? To keep it short, developers have to fully visualize in their brain how the game looks and works. If your idea looks good on paper, that doesn’t mean it will work in reality as a full-fledged game. That’s why at this stage developers cook up a prototype just to see if they’re on the right path. The team checks out technical details, playability, game mechanics and so on. The prototype won’t serve as the basis for creating the final project, but it will help the team straighten out some potential difficulties and avoid future mistakes. This is the stage where developers build the skeletal structure and address core elements that will keep the software intact and mistake free. Software developers will put their focus only on the most important elements, and develop the primary version of the full-fledged game. Remember that online slots development is all about iron discipline and consistent work. After long discussions, brainstorming and developing prototypes, it’s time to move on to the most important stage – developing the final version. At this point the whole team joins into the creative process. Artists and designers work on the visual part, programmers develop code, and all of their hard work has to be combined into a single functioning piece of software. After that they optimize, tweak and polish the game to perfection. Nobody likes buggy games, so at this stage developers test the game and continue polishing it until there are no errors, bugs or imperfections left. Even though previous stages also involved testing, some mistakes just might have slipped through. The goal is to fish out the remaining loose ends. Now the game is ready to be released and shown to potential gamblers. At this stage there is nothing else you can do, except wait and see if the game catches on. Chances are, if you’ve been meticulous on development and did some rigorous marketing, the slot game will become a success. So that’s the story of online slot machine development. Seems like not much, but getting in those algorithms and visuals together is a huge job. 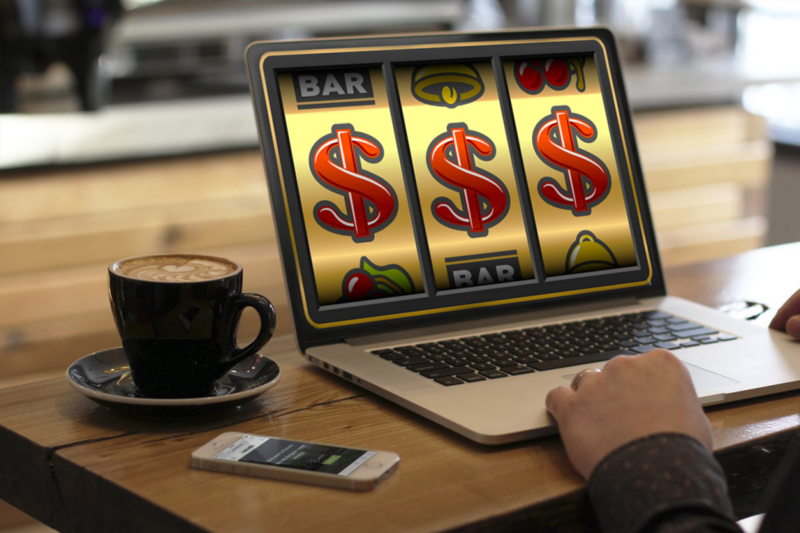 Let’s talk now about how an online slot game works, so you have a better idea of what’s behind all of that hard work. Every time you go for spins, there are numbers rolling in rapid speed, right? The mastermind behind those spinning numbers is the Random Number generator (RNG). The RNG always produces different and random numbers every time you go for a spin. The outcomes are all dependent on a combination of algorithms and the RNG software, and these systems alone determine the outcome of each bet – the previous spins are irrelevant to the outcome of any other spin. So, if you think that spinning the same machine for hours is going to help you score a jackpot, then think again. Artificial intelligence might be already influencing gambling, but it’s the case with slots. Remember, online slot games don’t have a memory – none of its components do. Your game outcome is fully reliant on mathematical equations. When you start spinning, the RNG starts spitting out numbers, at the rate of hundreds per second. Whichever number the RNG is on at the split second you click your mouse determines what symbols the reels will land on. So, the only thing that affects the outcome of your spin is deciding at what second to click the mouse. The moment you press the start button on a three-reel slot game, for instance, three numbers are recorded from the RNG. The first digit determines the first reel’s position, the second determines the second reel’s position, and the third determines the third reel’s position, and the same is true for five-reel slots and other slot game variations. We mentioned that slots are not pre-programmed to make you lose or swindle you, because they have an RPG, but it is true that some of the machines are set to be looser or tighter. Looser machines give higher payback percentage, whereas tight machines give less. This brings us to another important aspect of online slots development. Though some people might think that way, setting up a risk level on slot machines isn’t cheating. It’s just that some people like red-hot chilies, some prefer sweet peppers. This will dramatically affect the way the slot plays and pays. This is something known as variance, each slot will have one of the following types of variance attached to it. Low variance slot games will appeal to many slot players who are aiming to have as long a slot playing session as they possibly can. It pays out often, but in smaller amounts. In other words, such online slots are low risk slots. Jackpots are generally lower in value, but there are more winning combinations that will keep the player engaged with the machine. 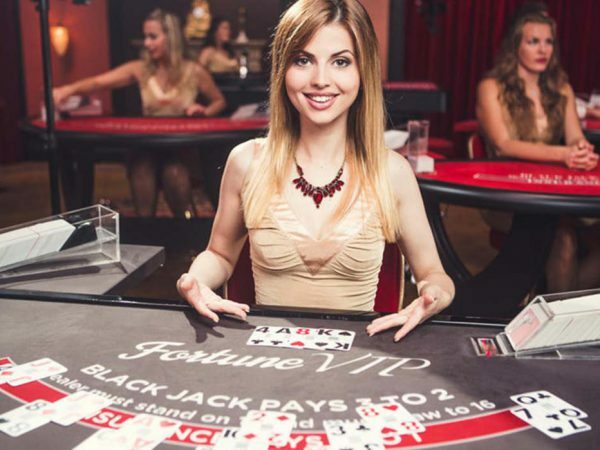 Medium variance slot games can offer both high and low jackpot amounts. These games typically attract players by offering bonus features and special opportunities to win additional money. Players can win more with these machines than low-risk ones, but they also risk losing lots of money if luck is not on their side. High variance slot machines are the ones that offer the best jackpots. But don’t be surprised if after spinning for hours no winning combinations are formed. Although every now and then a winning combination or bonus game will be awarded generously. Risk factor? Higher. But so are the payouts. 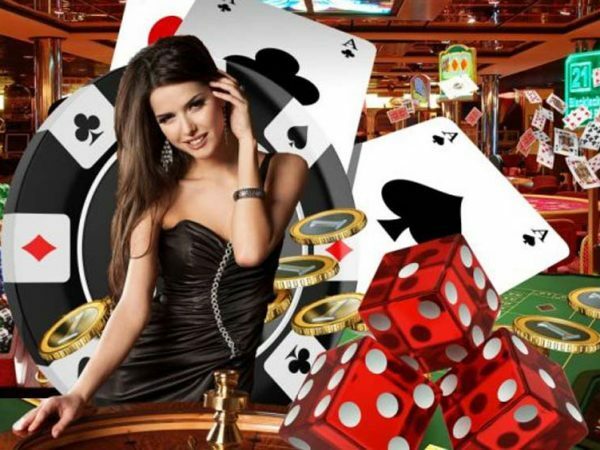 Online slots development is a process that involves lots of work and determination. This is not something you can afford to mess up – everything has to be flawless, fair and developed to perfection, so people can enjoy and have a fair chance at winning some money. 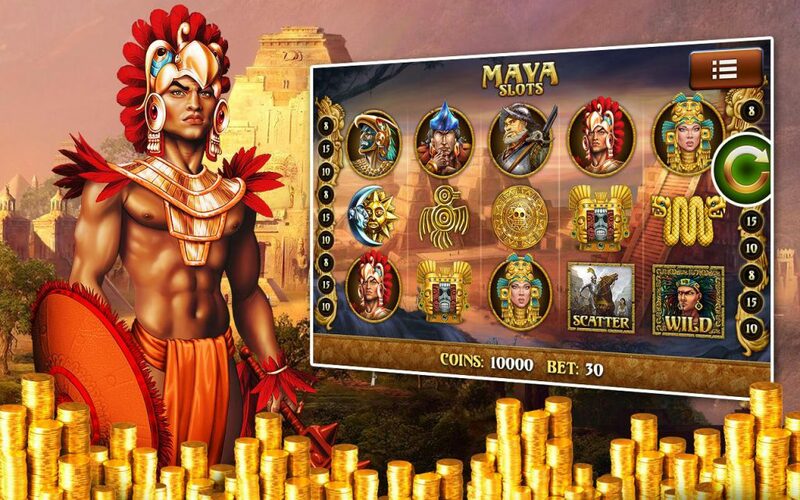 Slots, of course, are constantly developing, and we can already see some revolutionary ideas on how this popular game will change in the future. Two major developments are now being considered. One is skill-based slots. These slots won’t abandon the element of chance altogether, but they will integrate skill into the concept. Players will need to demonstrate certain abilities like in any other normal game. This will take slots to a whole new level of interest, especially for the younger generation that is looking to be challenged in their gaming. The other major innovation that is already transforming slots is virtual reality. VR can recreate the real casino experience, allowing players to feel like they’re inside a casino, while also giving the impression that they’re pulling down the lever or becoming character within the game. 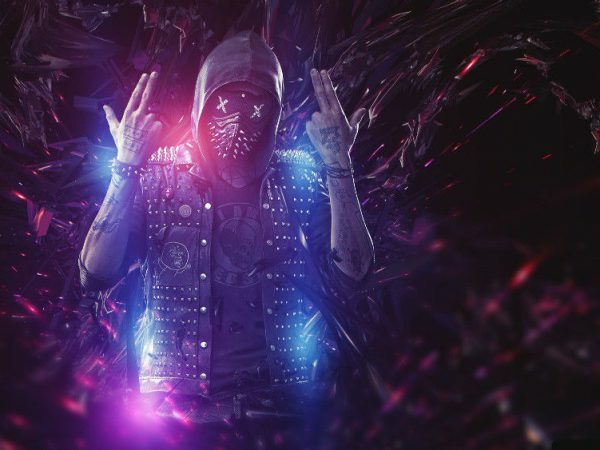 This is not anything surprising in the sense that the whole gaming industry is moving towards VR and searching for new ways of expression, but it is interesting that the conservative slots game industry is shape-shifting and trying out new threads.